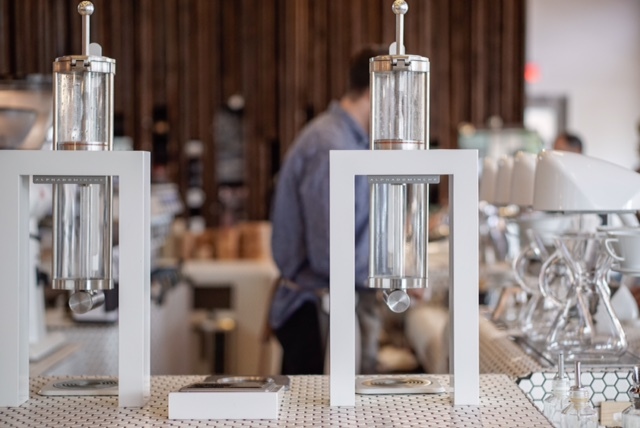 Local coffee bar and cafe Hungry Ghost has opened a new location in Williamsburg at 721 Metropolitan Avenue, according to their Instagram. The local chain, which has other locations in Fort Greene, Prospect Heights and NYU Tisch, held a soft opening for their new Williamsburg outpost, at 721 Metropolitan Avenue, earlier this week. 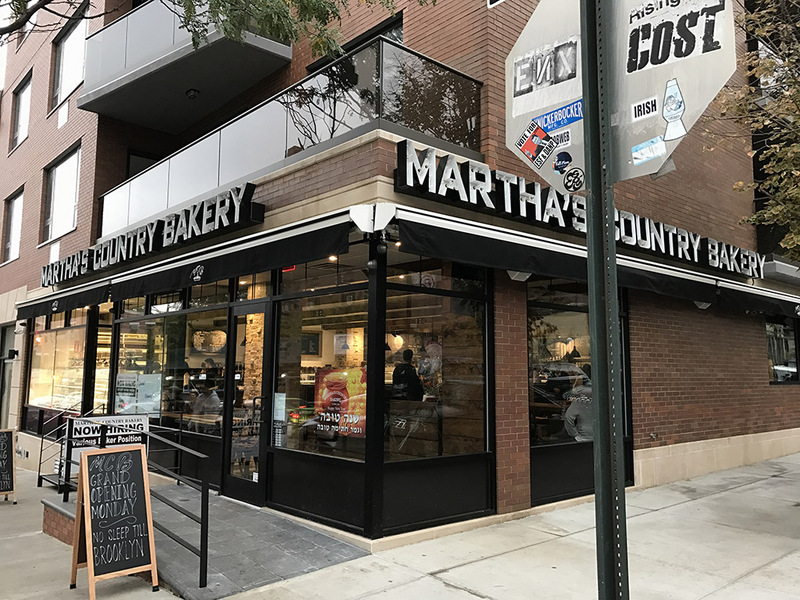 Martha’s Country Bakery, a local Queens-based baked goods store and coffee shop with locations in Astoria, Bayside, and Forest Hills, has just opened their first Brooklyn location on Bedford Avenue in Williamsburg. According to the shop’s Facebook page, they opened their doors just yesterday, on October 3. That’s right—while you were reveling in the same Mean Girls quote for yet another year, you could have been shoveling in some serious chocolate mousse cake. In case you forgot, Gilmore Girls is making a triumphant return to Netflix on November 25, just in time for the show’s Sweet 16. If you just can’t wait till then to cozy up with your best friends on Earth these strictly TV-only characters who you’re just somewhat mildly familiar with, and a piping-hot cuppa Joe (the Gilmore Girls official beverage of choice, duh), then Netflix has something sweet (but mostly just bitter) to hold you over. Last Friday, Juno — John Barclay’s stylish new restaurant, bar, and coffee spot just down the way from his raucous Bushwick dance club, Bossa Nova Civic Club — “quietly opened” its doors. When I stopped by yesterday, just a few people were sitting pretty, peering around the place (and allegedly dining too), inspecting it like a brand new spaceship had just landed off the Central Avenue stop. There was no pounding music to be heard, nor a fog machine in sight. But the food is stellar and the cocktails supreme. Get there for the grand opening, DJs start at 11 pm and cocktails go all night. Kyo Pang, co-owner of the newly opened Kopitiam on Canal Street in Chinatown, is pulling off the rare and improbable. With remarkable concentration, she pours steaming Malaysian tea, teh tarik, from one aluminum pot to the other, lifting her hands above her head to extend the stream of tea. This is what is called “pulled tea” in Malaysia, which is something of a lost art in the Malaysian community in New York.